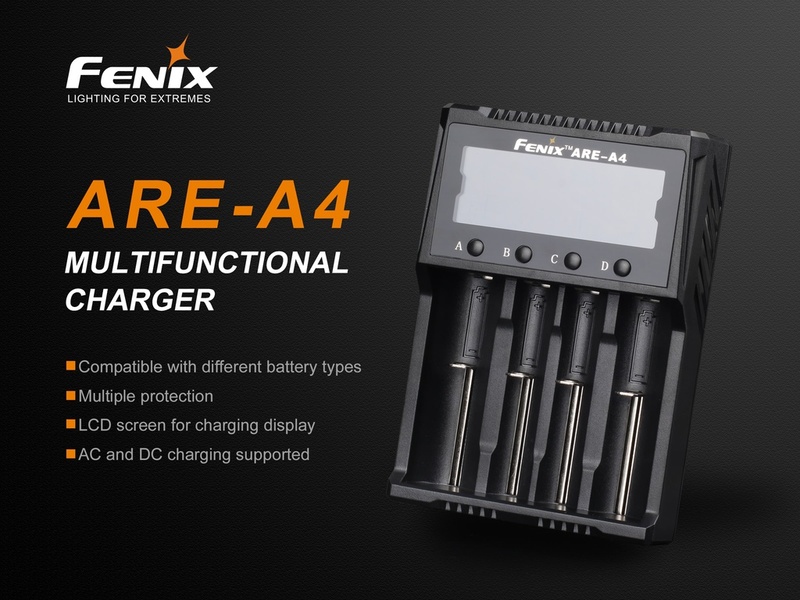 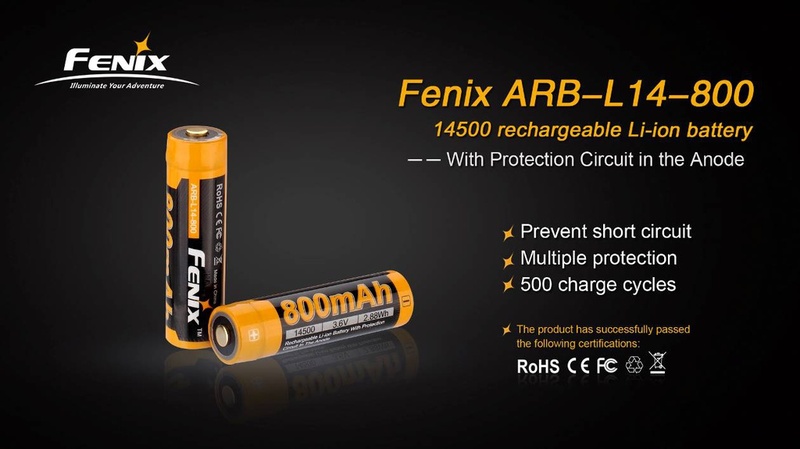 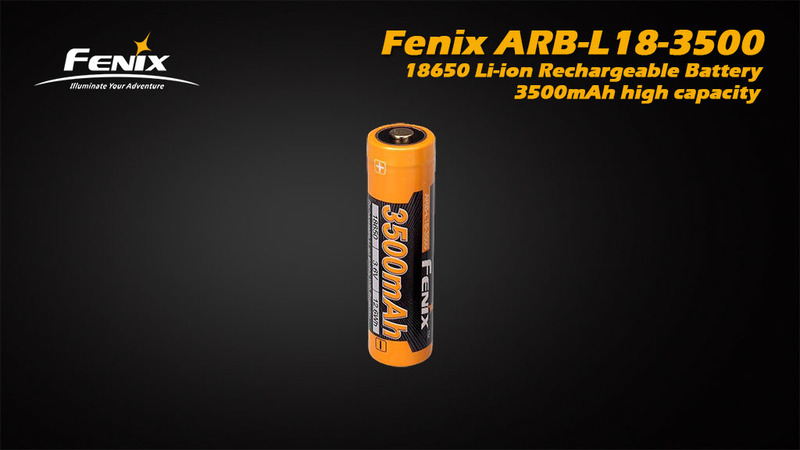 Charge up to 4 batteries at the same time with the new Fenix ARE-A4 Battery Charger. 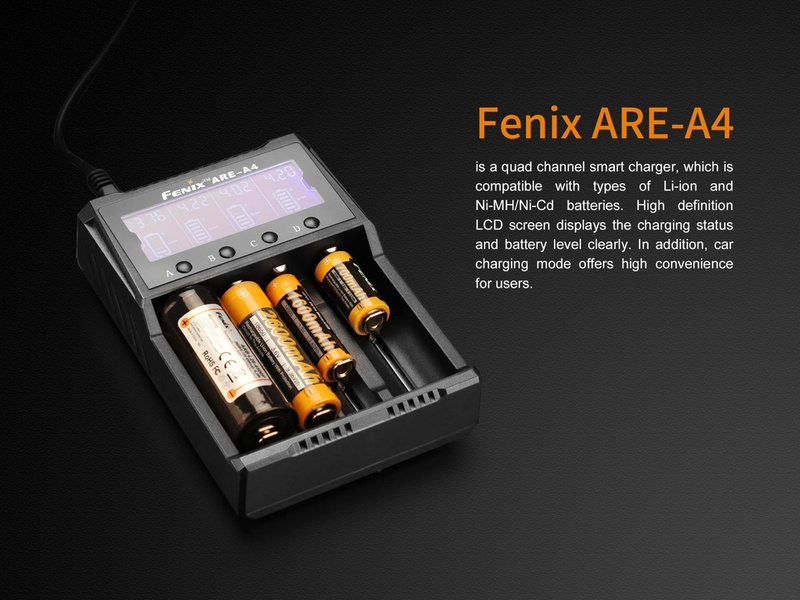 This amazing 4-channel battery charger is compatible with a multitude of batteries including 14500, 16340 and 18650 batteries. 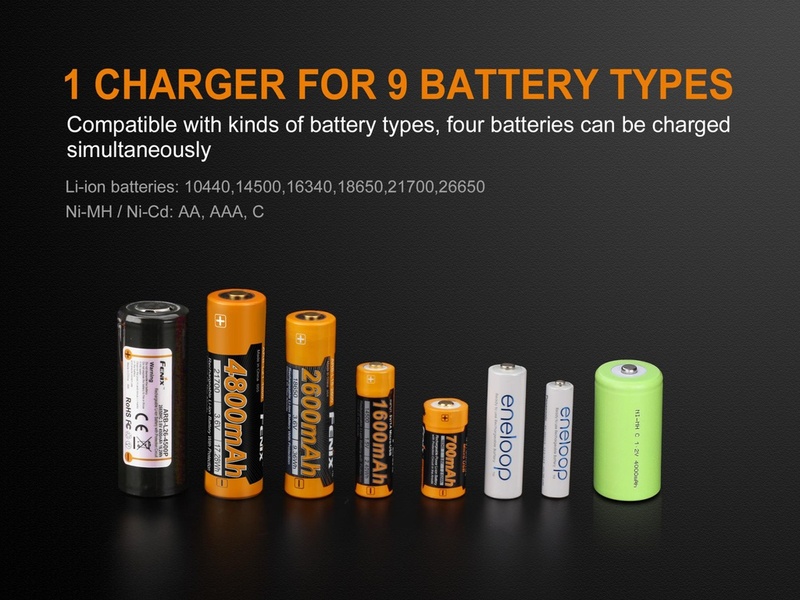 You can also charge Ni-MH and Ni-Cd AA, AAA, and C batteries. 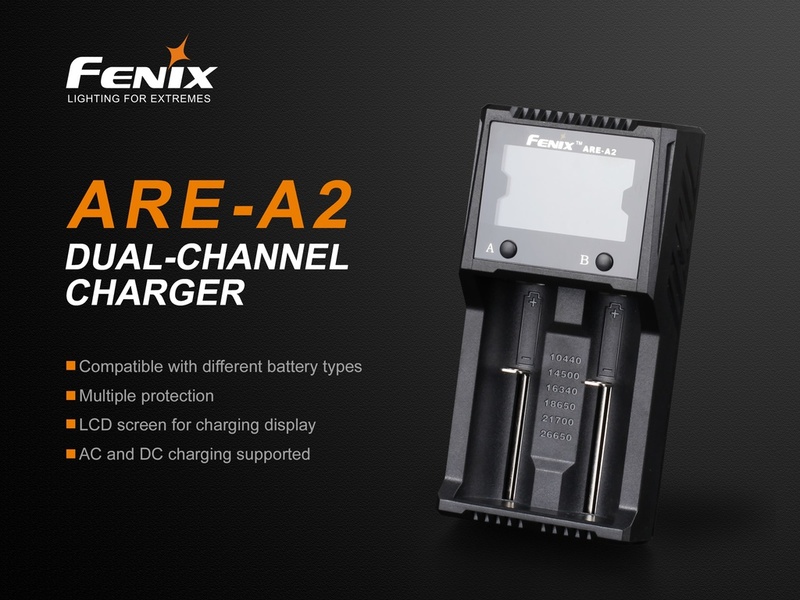 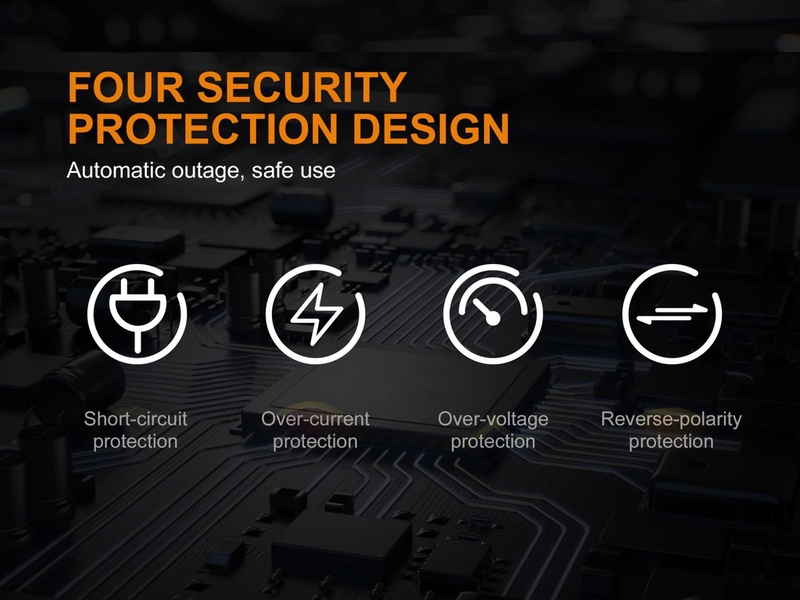 You can have peace of mind when you use the all-new ARE-A4 charger since it provides 4 layers of security for safe use including short-circuit, over-current, over-voltage, and reverse polarity protection. 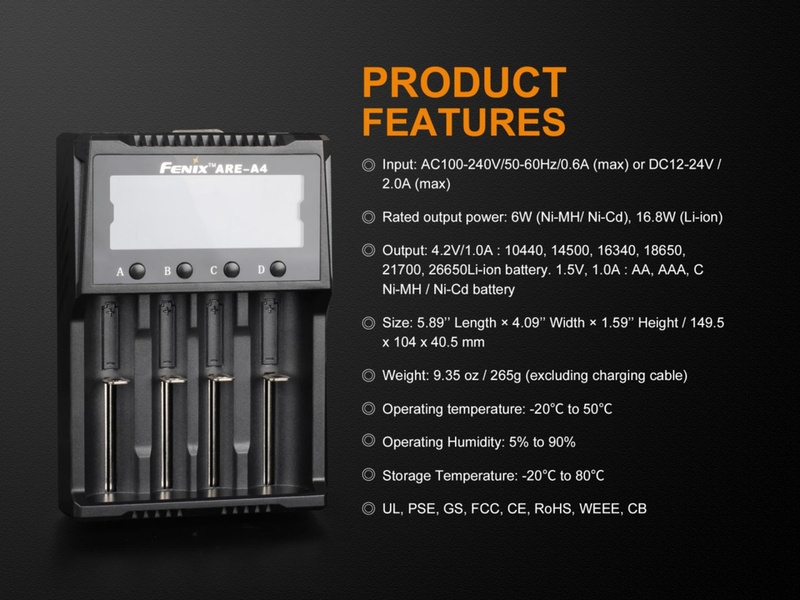 Additionally, you can view the most current battery charging setting on the ultra bright LCD screen. 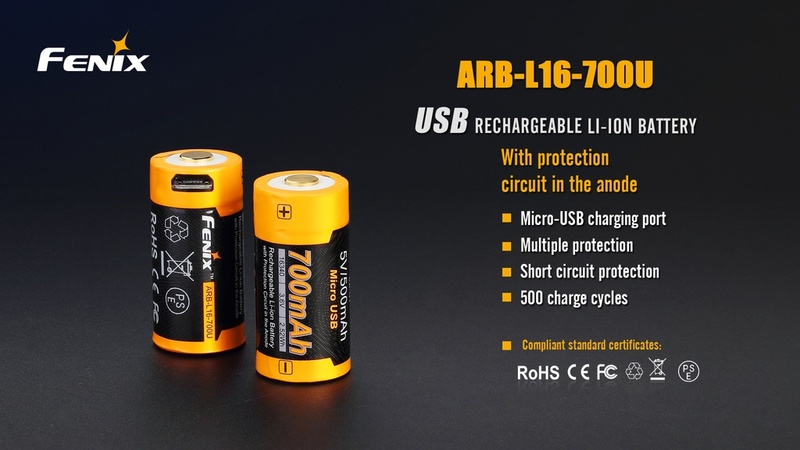 Single clicks on the charger button allow you to cycle through charging specs including battery voltage, charging current, and charging time. 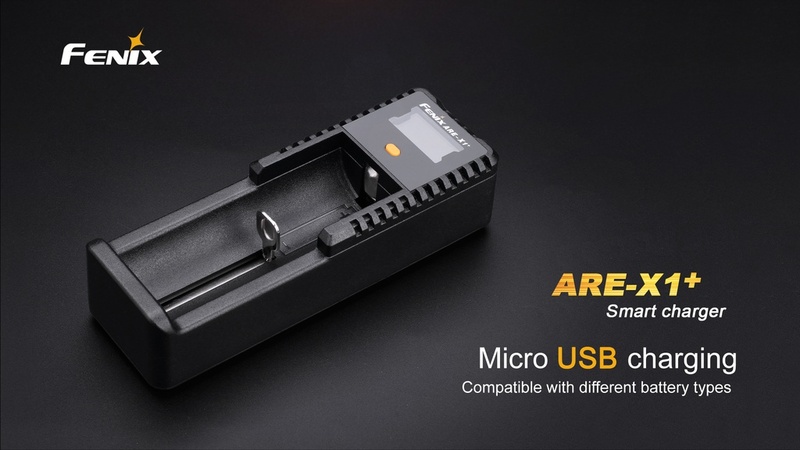 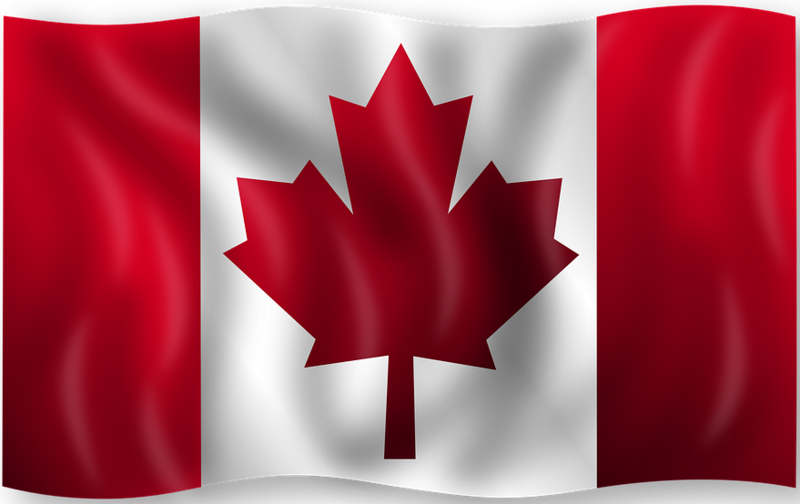 A long press or click will turn off the LCD screen. 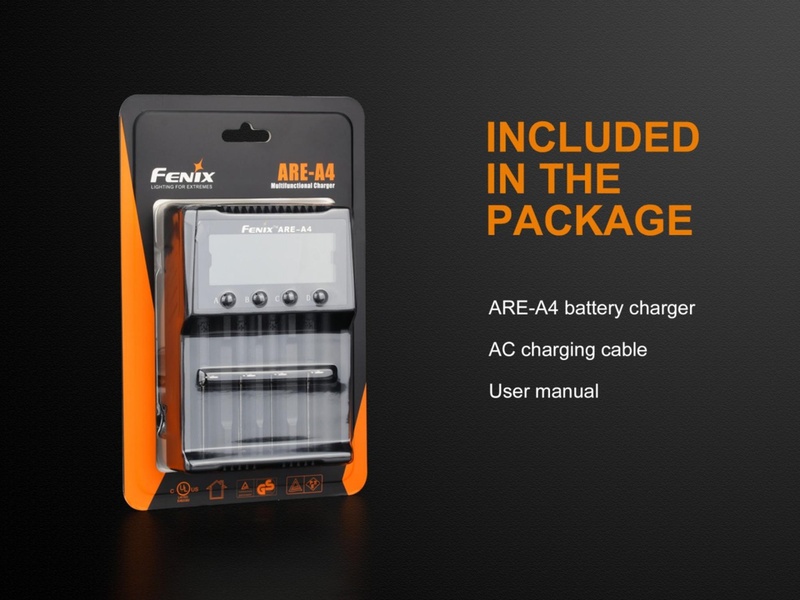 The Fenix ARE-A4 is compatible with both AC and DC charging so you can charge batteries at home or on the go in your car. 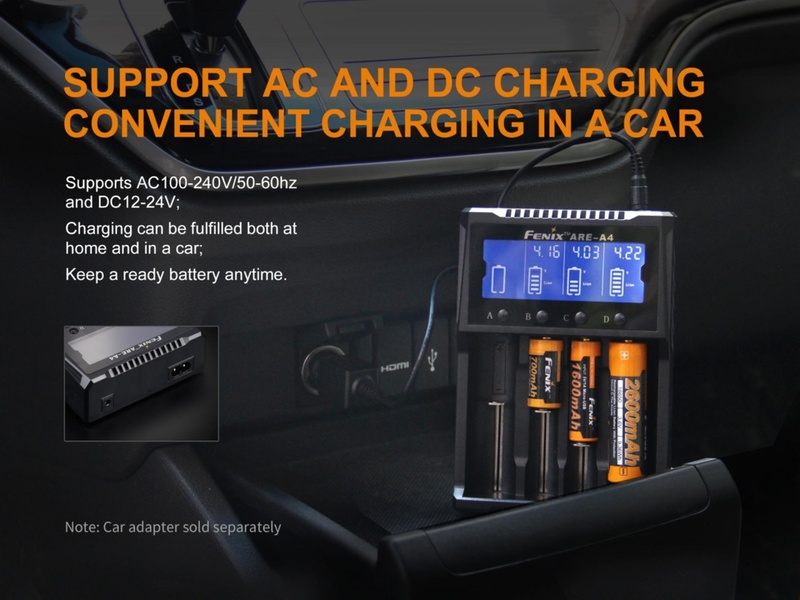 The DC charging adapter cable is sold separately. 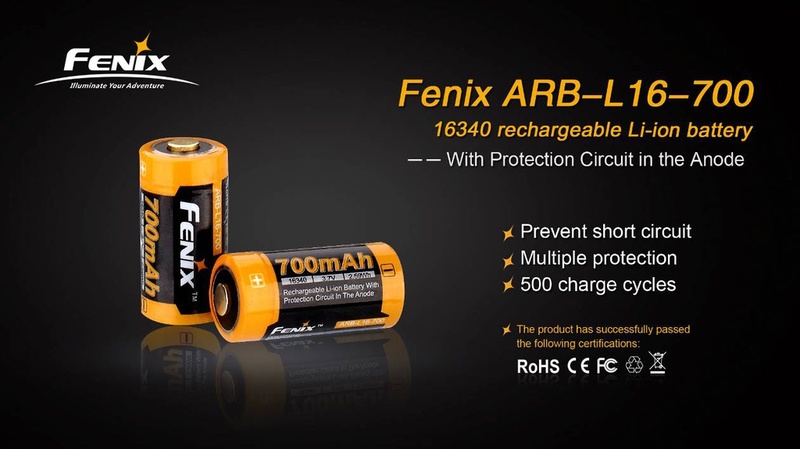 Compatible with: ARB-L18-3500, ARB-L18-2600, ARB-L16-700, ARB-L16-700U, ARB-L14-800.